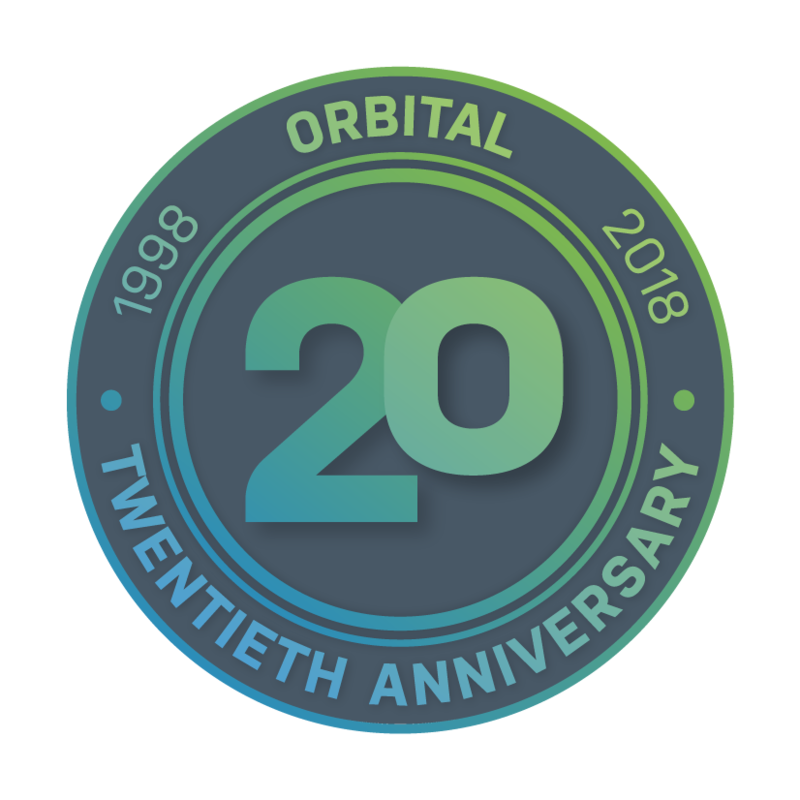 Orbital Net WiMAX is our own product; you get an Orbital product, installed by Orbital engineers with an expert Orbital support team behind you. Our WiMAX solution even covers some rural areas that other providers can’t. This solution is only available to Kent based businesses, take a look at the coverage areas on the map below. Orbital WiMAX is packaged into different contention ratios. The contention ratio is how many other people share the line with your business. Therefore, the lower the contention ratio, the less fluctuation you will see in your peak time speeds. WiMAX can also be used to compliment a primary link, for example; you may have a Fibre service supplied by Orbital that is critical to your business, so, in this scenario, to ensure a reliable service, we would install a second diverse failover using wireless. This backup link can take the form of WiMAX or a licensed spectrum, depending on the bandwidth required. Our wireless business internet solution is the ideal product for businesses where it may be cost prohibitive or not feasible to install a Fibre Leased Line. Our WiMAX solution, also known as a Wireless Leased Line, is delivered wirelessly straight from your premises to the nearest POP (point of presence) via line of sight aerials.